So, Happy Birthday Edgar . 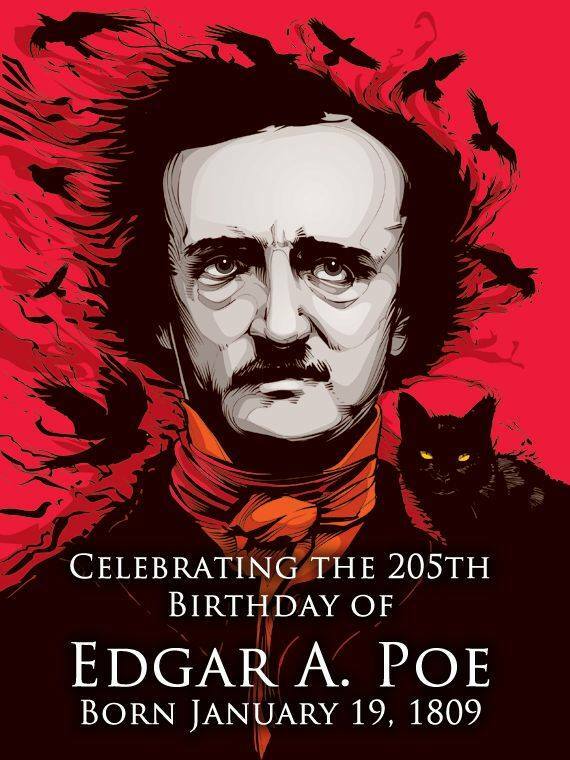 . . and a happy Poe Day to all . . .